Thinking of taking a computer training course in Peterborough? Come to us, or let us come to you to help you with your learning development. Each training course can be tailored to your requirements so that you don't waste time and money on things that you already know. If you need a taster then try out our online training. If you just want a chat about how we can fulfull your companies training requirements please give us a call. 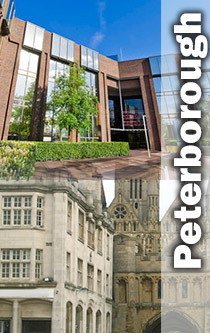 Whatever you decide we know you will enjoy your computer training course in Peterborough. 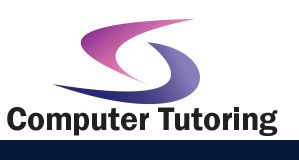 Local companies that have had computer training in Peterborough from Computer Tutoring.